As predicted, yesterday California voters overwhelmingly passed Proposition 64. This amendment to California’s Health and Safety Code legalized the adult possession and consumption of marijuana for recreational use. Industry analysts predict the legalization has the potential to make an enormous economic impact on the Sacramento region. 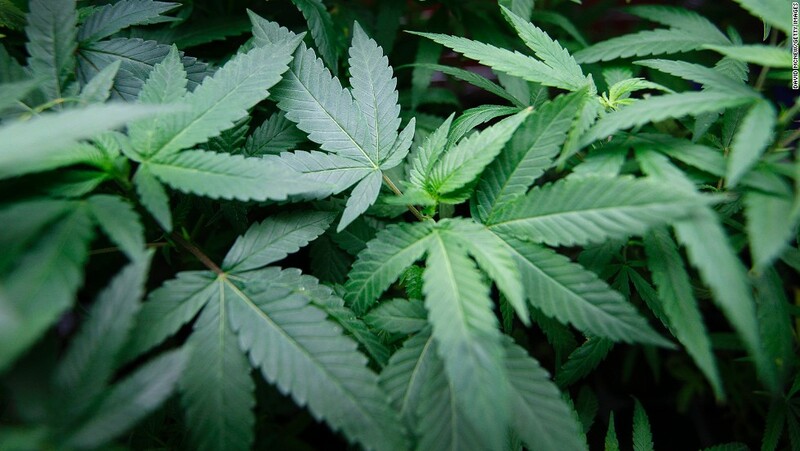 A study prepared by University of the Pacific’s Center for Business and Policy Research, Eberhardt School of Business, and McGeorge School of Law estimate that the expanding cannabis industry has the potential to support nearly 20,000 jobs and account for more than $4 billion in revenue if local governments elect to create a supportive policy environment. While the shift toward legalized recreational use points toward exciting economic growth opportunities for the region, Proposition 64’s passage also raises questions for California employers concerned about their rights to create and enforce drug policies in the workplace. Under the Federal Controlled Substances Act, marijuana remains an illegal Schedule I drug. 21 U.S.C. §812(c). Despite the change in California law, many employers remain wary. The Proposition’s drafters had that concern in mind. The “Purpose and Intent” section of the proposition explicitly permits “public and private employers to enact and enforce workplace policies pertaining to marijuana.” Therefore, while the possession and recreational use of marijuana would be legal, employers are not required to permit employees to possess or use it in the workplace. Under current precedent, employers may also continue to conduct pre-employment drug screening. California courts have determined employers may require prospective employees to pass a drug test as a condition of employment, assuming testing is performed in a uniform, non-discriminatory manner. See Loder v. City of Glendale (1997) 14 Cal.4th 846. This holds true even if an employee tests positive for marijuana legally obtained under the terms of California’s Compassionate Use Act which established the state’s medical marijuana program. In Ross v. RagingWire (2008) 42 Cal.4th 920, the California Supreme Court held that employers are not required to permit an employee’s medicinal marijuana use as a reasonable accommodation. Similarly, there is no language in Proposition 64 forbidding employment screening for marijuana use, even if legally obtained and consumed. California’s privacy laws do impose limitations on the timing and manner of drug tests, however, so it is important to consult an employment attorney when developing your drug testing policy and protocol. Given that recreational marijuana possession and use will likely increase dramatically, employers wishing to prevent possession and use at work should ensure they have clear policies in place and ensure that these policies are effectively communicated to employees. Workplace drug and alcohol policies should clearly specify barred conduct and emphasize that the use, possession, and working under the influence of marijuana is explicitly prohibited.